Don't bother making a future appointment at a local spa. Let the spa come to you! 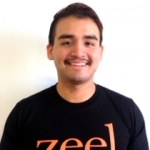 Zeel brings you the best massage in Northridge. A massage therapist will come to your Northridge home, hotel, or office in as little as an hour, or schedule in advance. Relax and recuperate with a spa-quality massage in the comfort of your Northridge home. There are over 9,000 massage therapists in the Zeel network nationwide. Here are a few that are available for in-home massages in Northridge. Kimberley is a licensed massage therapist who brings her unique blend of massage to client homes in California. As a graduate of Educating Hands School of Massage in Miami, Kimberley offers a variety of massage modalities to her clients including deep tissue massage, sports massage, Thai massage, and acupressure. Her sessions ease stress, tension, and pain from injury or everyday life and leave clients feeling refreshed and revitalized. Licensed massage therapist Barbara has been practicing since 2013, when she graduate from the Institute of Psycho Structural Balance and American Reiki Academy. Since then, she has worked at the Beautiful Me Spa in Malibu. Barbara also has extensive experience with blending the most effective techniques to craft a custom session. Specializing in therapeutic massage, Barbara is skilled in several massage modalities, including myofascial release, passive joint mobilizations, and side-lying massage. She is also well-versed in Swedish/circulatory massage, Deep Tissue massage, Cranio sacral unwinding, and Reiki Level 2. CK is a certified massage therapist and graduate of Everest College, offering high-quality massages to clients in Los Angeles and Ventura County. Specializing in Swedish, deep tissue, sports, and Thai massage, CK has been thoroughly trained in the most effective techniques, and possesses a thorough understanding of anatomy and body mechanics. CK has worked extensively with athletes, and has experience working at sports clubs and wellness clinics. By crafting personalized massages for the unique needs and preferences of each client, CK ensures a deeply relaxing and healing experience. Skip the spa and bring the best massage in Northridge, CA, right to your doorstep. Located in the San Fernando Valley, Northridge was once called North Los Angeles, but to avoid confusion was renamed Northridge back in 1938. Prescient! Home to California State University at Northridge, the Northridge Mall was the center of the 1994 Northridge Earthquake. A lovely place to live and work (perhaps at the Northridge Hospital Medical Center? ), Northridge is also a great place to get a massage, thanks to Zeel. We know you like to kick back, so whether you’re a resident or a visitor in Northridge, massages are a good way to relax. This isn’t your traditional Northridge, California massage either—Zeel is on-demand, and their vetted massage therapists bring the massage to your home, office or hotel. That means the five-star, spa-quality Northridge massage comes to you, not vice versa. If you’re in Northridge and ready for the best massage in the Valley, book with Zeel. 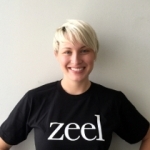 Scheduling an on-demand massage from Zeel takes seconds on the Zeel app for iPhone or Android. And Zeel can be there in as little as an hour from the time you book your massage, 365 days a year, for start times as early as 8 am and as late as 10:30 pm. When you’re ready to book your massage in Northridge, Zeel will make sure you enjoy a five-star, spa-quality in the comfort and privacy of your hotel, home, or office. Book with Zeel, today. 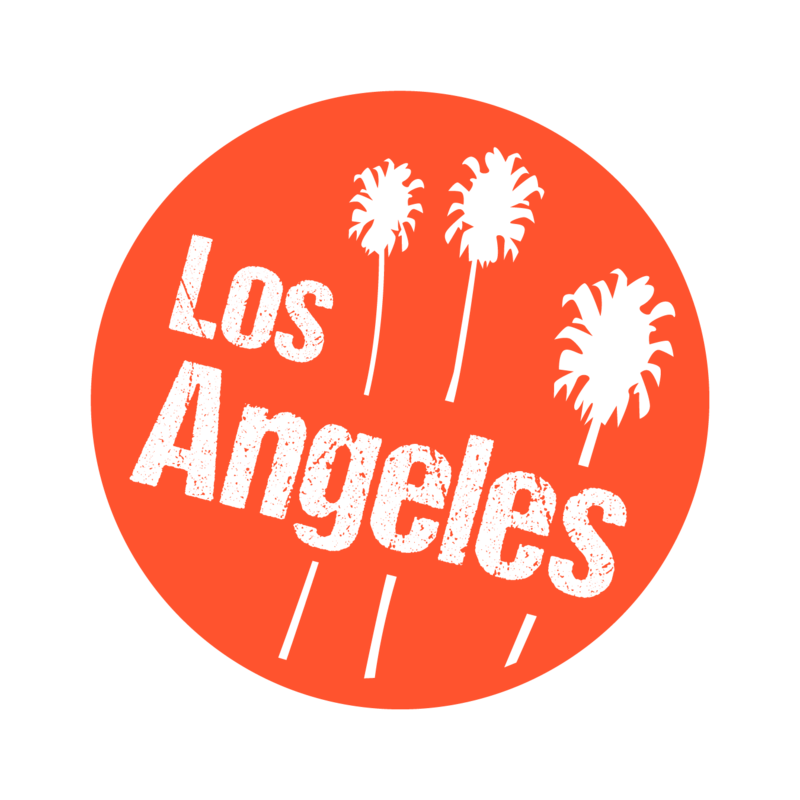 Zeel provides Swedish massage, deep tissue massage, prenatal massage, sports massage, couples massage, and chair massage in Northridge.